Herman Goldner Co., Inc. Sanitary Process Division provides sanitary fabrication and construction services to the pharmaceutical, biotechnology, semiconductor and food and beverage industries. Our Sanitary Process Division has the experience to handle projects in these highly regulated industries. We provide consistent levels of inspection and documentation to meet client requirements. We have the proven ability to provide support for a range of project sizes locally, regionally and internationally. We are continuously raising our technology and quality standards, providing consistent levels of inspection and documentation to meet client and government requirements. We have developed quality assurance programs and procedures to comply with regulatory requirements. 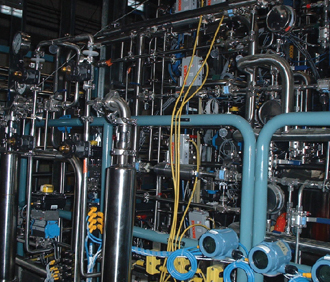 Our expertise in fabrication and installing high-purity gas, chemical and water process piping systems include: WFI, USP Water, Pure Gas Systems, RO/DI Systems, Clean Steam, CIP/SIP and Product lines. The Sanitary Process Division has integrated operational consistency and continuous customer focus into the design and development of our organization and processes. Our quality assurance program attests to our commitment to offer our clients the gold standard in sanitary process systems. With well over a century of mechanical construction expertise, including vast experience in sanitary piping, we bring to the table a long-standing reputation for integrity, service and quality. Herman Goldner Co., Inc. has an extensive résumé of sanitary piping projects completed, ranging in size, complexity and time parameters. Additionally, we utilize the most experienced tradesmen in the field. All these things combined give our customers the best possible sanitary piping solutions in the industry. 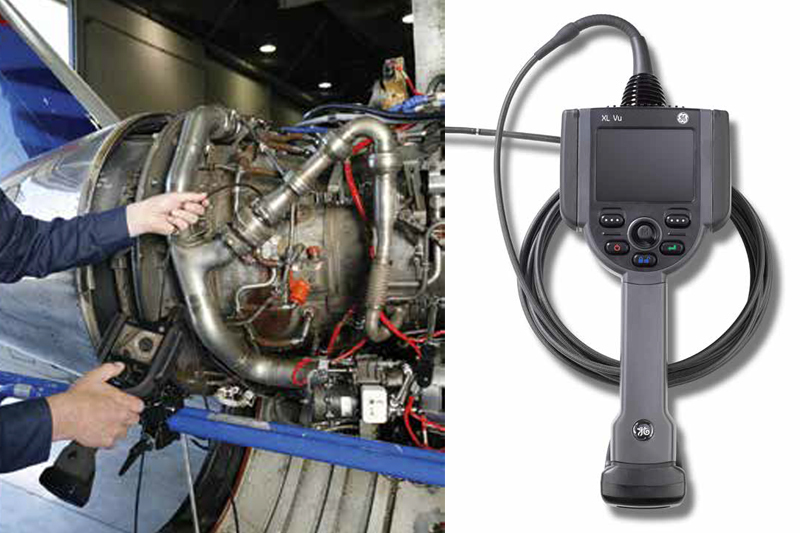 GE Video Borescopes are used for the inspections of our high purity welding equipment. 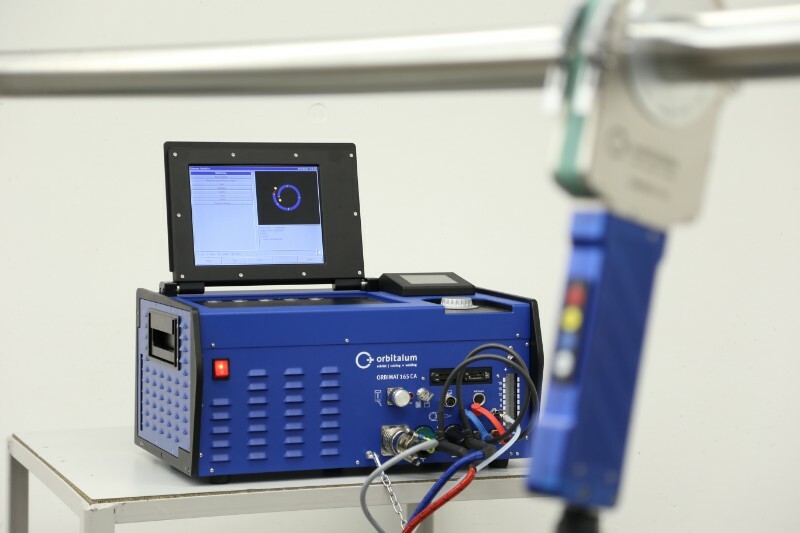 The Orbitalum Orbimat 165 Orbital Welding Machine, an innovative and economical welding system used for Sanitary Work. We handle all your high-purity process piping needs from furnishing and fabrication through installation and maintenance. 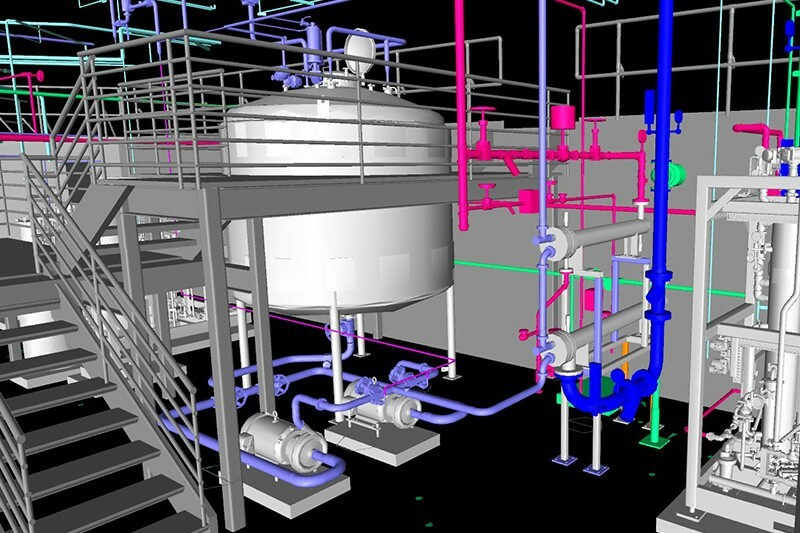 Our services include: Design Support, Value Engineering, Quality Assurance and Control, Installation, Maintenance and Repair, Project Management, CAD Capabilities, and Testing / Validation Support. Our fabrication facility and trained staff are dedicated solely toward the receipt, inventory, manufacturing and inspection of the sanitary products used in the highly regulated and controlled pharmaceutical, health care and bio-tech arenas.